Although we will be living in the Netherlands for a few more weeks, I just took a quick trip to Hong Kong in order to organize parts of our upcoming move and to see a few wonderful departing friends. I enjoyed every moment of my long weekend, but now I find myself not only jet-lagged, but also expat-transition-lagged. 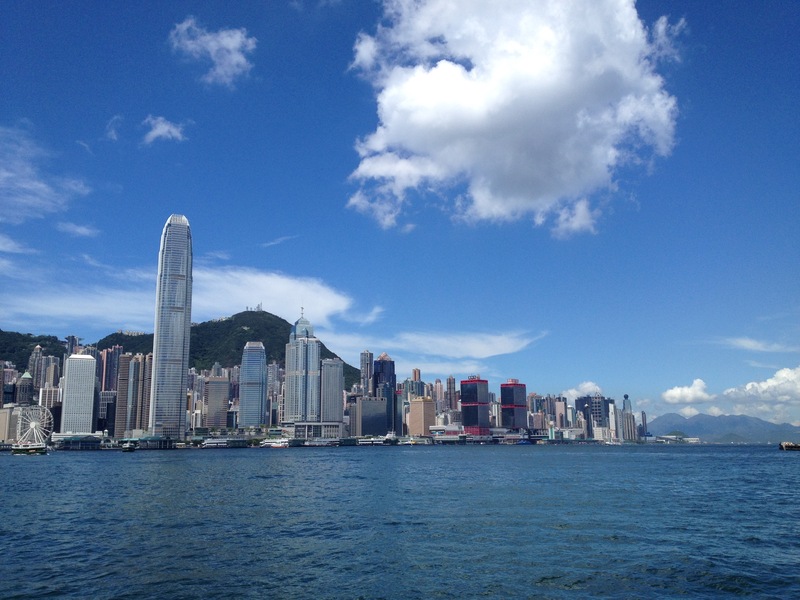 On arrival in Hong Kong last Thursday, I took off my thick sweater, gazed at the mountain-framed skyline, eavesdropped on a bit of Chinese and, in an instant, the Europe-Asia switch in my head was flung over to the Asia-side and I was in love with Hong Kong all over again. 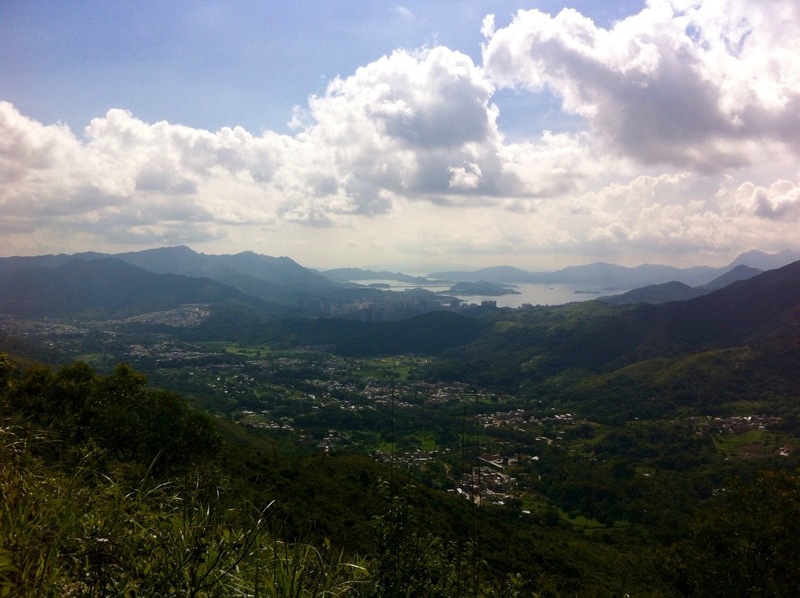 I proceeded to spend the weekend doing the exact same things I did one year ago when I was saying goodbye to Hong Kong: hiking, riding the Star Ferry, eating dim sum, going out on a junk boat trip and running my old running route. It was all fantastic. Then I returned to the Netherlands yesterday, put my thick sweater back on, watched a swarm of bikes on a cobblestone street, overheard someone chatting about the weather in Dutch, and the toggle switch flipped back to the Europe-side and I blinked back a tear at the thought of leaving Utrecht. So, as I stumble through my Hong Kong pre-move preparations and Utrecht goodbyes, my Europe-Asia toggle switch will be flickering like crazy, my heart and mind will be as confused as ever, and I’ll be a mis-mash of happy, sad, excited and sentimental, but I’ll mostly feel grateful that I have the chance to experience it all. Thinking of you during your transition! Good luck! Found your blog, because after a year in Hong Kong (and then one back again in England) I’m about to move to the Netherlands. I fell in love with life in Hong Kong and would love to move back but hopefully once I’m settled in in Leiden I will feel the same way about the Netherlands. Love your description of being torn between two places – i’m sure it resonates for many who have lived abroad. Always nice to meet another twisted around wanderer with their heart in several places at once! 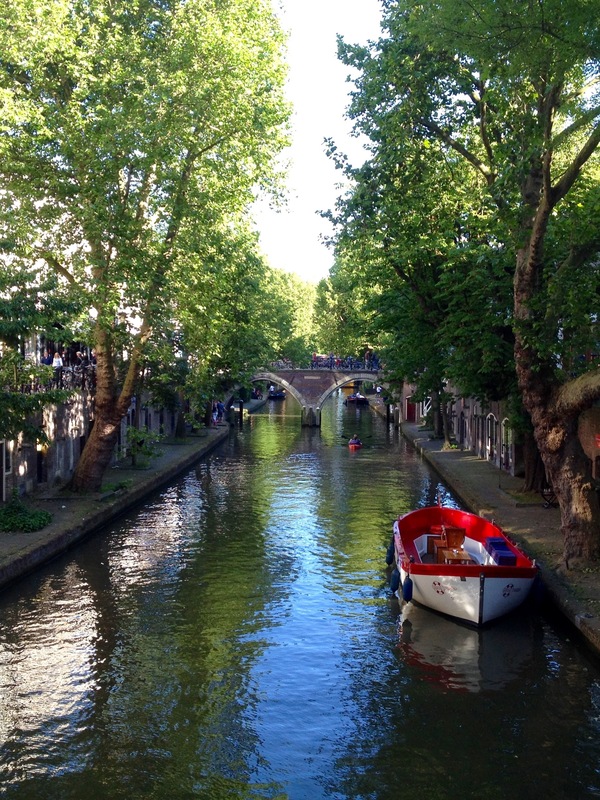 The Netherlands is lovely and Leiden is a great town. I’m sure you’ll settle in quickly and enjoy your time there. 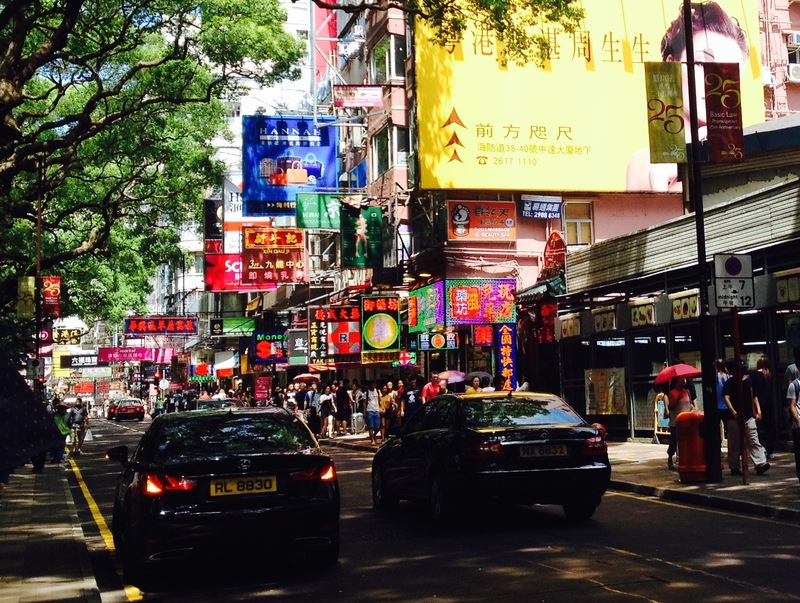 Do you have plans to move back to Hong Kong (or elsewhere in China) sometime in the future? just a dream for now and no plans as such. I’m doing my masters in the Netherlands, and have yet to figure out what I want to do career-wise and where in the world that may land me. Know exactly how you feel! 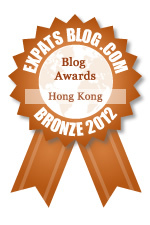 After 8 months back in London we are also returning to HK, so confusing even stopped blogging must get back to it now! So you’re in close to the exact same situation! Best of luck to both of us with our swift returns to Hong Kong! Welcome back to Asia (almost)! Thanks Laura, just a summer to USA indulgences between me and Asia! I feel so confused for you!! Soon you’ll be fully in complaint mode about the heat. No worries. It’s so exciting! I had the same thing when I went back to Japan for my trip. After getting as much Dutch into my brain as possible, it was nice to flip to the familiar foreign language of my brain. Do you tire of Dutch people telling you that it’s hard to learn their language? I’ve been told that a lot this year! I usually refrain from telling them that after studying Chinese, it seems relatively straight forward. One week left in the US before our final hop back to Hong Kong. Thanks for the good wishes. How is your transition back going? A bit bumpy with some health issues. I also have trouble relating to my home culture. Deep breath, things will improve 😊 Hope everything goes well in Hong Kong!